The winter of 1996 saw the premiere of a film that would forever change the way Hollywood framed historical events. James Cameron’s Titanic, which featured a poignant romance against the backdrop of one of the world’s most famous and ill-fated ocean liners, made Jack and Rose household names and stars out of Leonardo DiCaprio and Kate Winslet. The film made over $1.8 billion worldwide and was only recently eclipsed by another Cameron movie, Avatar. Now that Titanic has celebrated its 21st anniversary, this begs the question: should Cameron or another director reboot the film, and if so, what are the options for those who have been waiting to get back to Titanic? 1. Could Titanic Benefit From a Reboot? 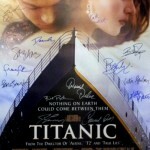 Titanic has built a solid reputation as being one of the world’s most beloved films, with fans in every country. 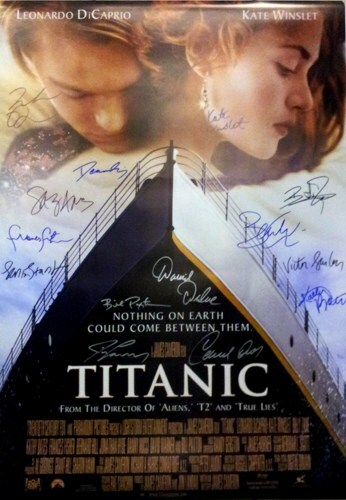 From Tammie Brazeau, who owns the largest Titanic movie memorabilia collection in Canada to fans who legally changed their name to Jack Dawson, (yes, it’s true,) the movie has regained a powerful hold on its admirers. It is difficult to say whether it is the enduring love story, the tragedy, or the powerful acting from the cast that makes Titanic such a blockbuster, but one wonders whether the magic could be repeated. 21 years have passed since Titanic graced the big screen, and while it enjoyed a limited re-release on its anniversary, there has been no talk of a reboot, a sequel, or a prequel. It is rumored that James Cameron is focusing on the Avatar sequels; however, since the anniversary has many fans riding a wave of nostalgia, the time might be right for Hollywood’s most current craze: the reboot. Imagine today’s special effects technology being applied to the sinking of Titanic? 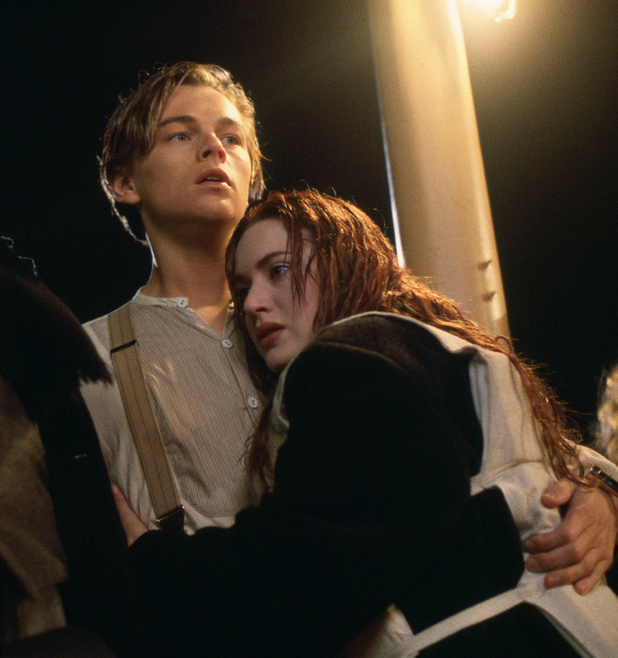 Today’s hottest stars being tapped to breathe new life into Jack and Rose? Would fans flock to theaters to see a reboot, or would they protest that their beloved drama is being given the Hollywood spit-shine? It’s difficult to say, but with so many films being given makeovers and live-action treatments, it may only be a matter of time before Titanic sails again with a whole new cast. 2. What are the Options for a Reboot or Sequel? If James Cameron or another director decides that it is time to revisit Titanic, there are several interesting options, especially for a prequel or sequel. While the backdrop would obviously be different, it would be interesting to see how Rose built her life on the plans she made with Jack, what happened to her mother, and whether Caledon Hockley ever forgot about his experiences on board the ship before committing suicide. A Titanic prequel could answer some questions about a few minor characters or highlight their life and times before they boarded the ship. 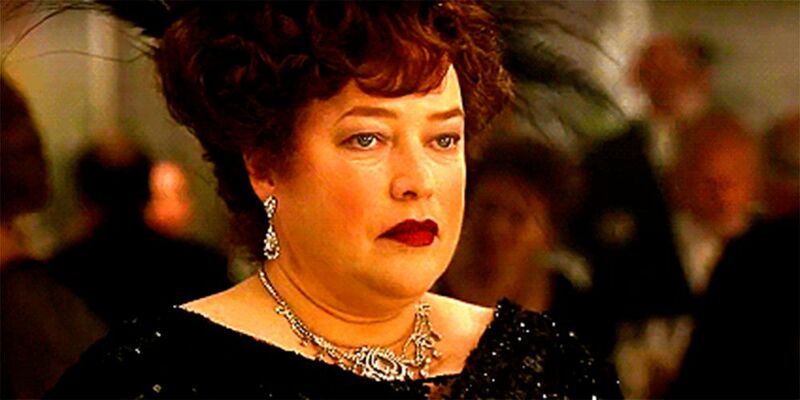 For example, the performance Kathy Bates gave as Molly Brown is one of the most memorable in the entire movie, so it could be interesting to have her reprise her role and create a prequel about her adventures with her prospector husband. A film that focuses on three or four different survivors could also be an option, especially when it comes to recreating the inquiries that took place after the sinking. 3. 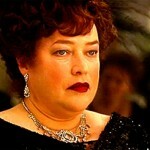 Is the Public Ready to Revisit Titanic? The success of any reboot, prequel or sequel would depend largely on the movie’s existing fanbase, which obviously holds the original film close to its collective heart. It’s safe to assume that a prequel may be more acceptable to fans than a reboot, as it’s unlikely that any fans would accept new actors playing their beloved Jack and Rose. A prequel might do well if it is released near or around the anniversary of the ship’s sinking, when public awareness of Titanic tends to rise. Whether Cameron will ever return to the Titanic universe to retell its tale or a whole new story is unknown, but because of the ship’s lore, there is a good chance that Hollywood isn’t done with it yet. James Cameron’s Titanic is one of the world’s most beloved historical dramas. Will fans ever get the chance to return and relive its stories? While the Titanic has never left the public consciousness, can such an iconic story ever be retold with the same magic it had back in 1997? Only time, and the interests of Hollywood, will tell. Next post: Titanic Replica in China Nears Completion: What Does Its Future Hold?